I was very happy to be picked @Bioré® Skincare & @Glamsense @TopBox To Try & Review #forfree @Bioré® Skincare Products. I never really thought at my age I would have a problem with large pores and blackheads on my nose area. 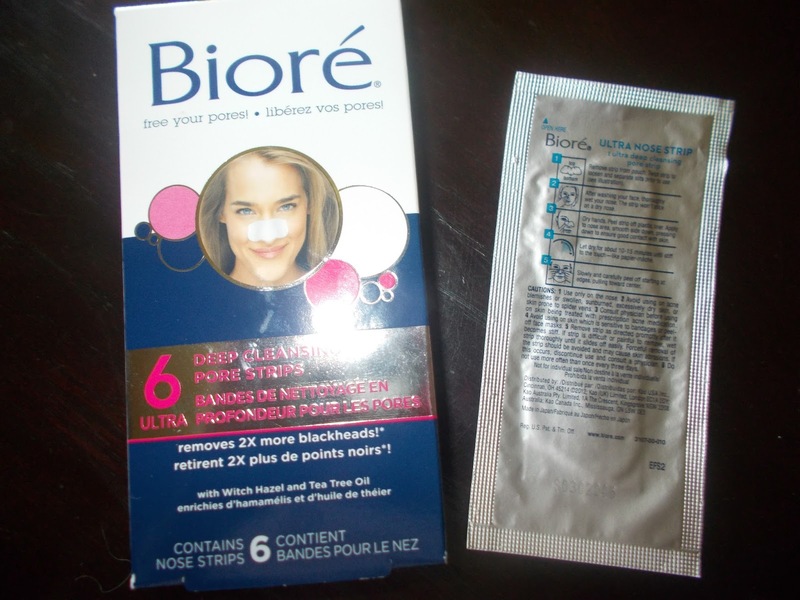 So I was a little skeptical at giving my opinion of @Bioré® Skincare Products. After completely cleansing my face with @Bioré® Deep Cleansing Baking Soda Facial Wash. 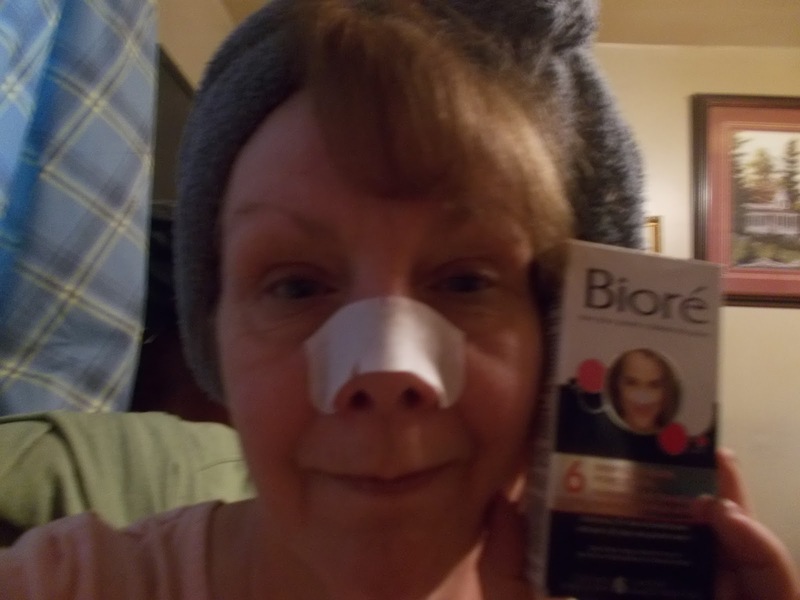 I read the instructions on how to apply and use @Bioré® (Deep Cleansing Pore Strips) I just left my face damp loosened the the strip by twisting and removed @Bioré® Deep Cleansing Pore Strip placed it firmly and securely on my nose area. It was so easy to use and it comes with very easy to follow instructions. I could feel it working right away. I could feel it deeply cleaning my nose. I just left @Bioré® Deep Cleansing Pore Strip on for 10 to 15 minutes. Then I carefully stared to peel of the strip and to my surprise I could see little particles of black dirt. I was totally shocked I never ever thought there would be anything on the strips. @Bioré® really worked. My nose looked so much cleaner, no blackheads and my pores appeared smaller. 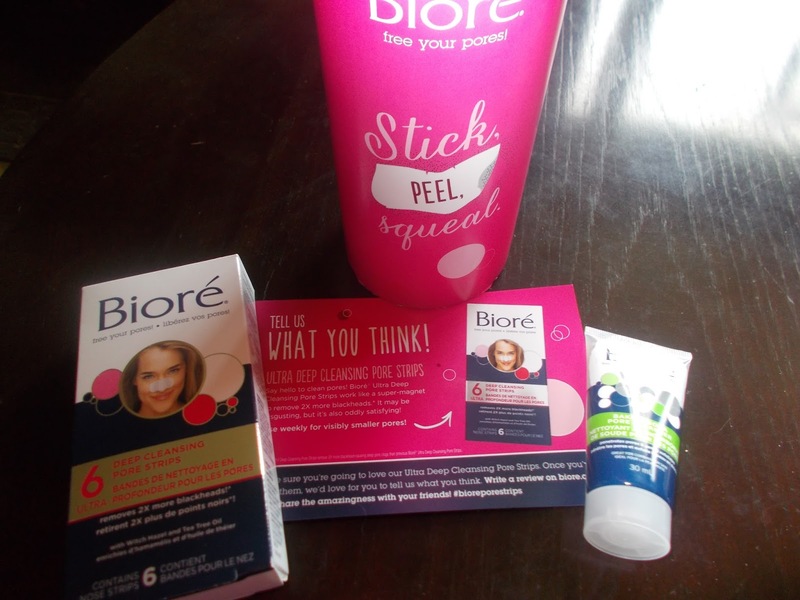 @Bioré® Deep Cleansing Pore Strips worked so well. I wish I would of had these when I was a teenager what a difference it would of made. No picking or squeezing to get stubborn blackheads out. Thanks @Bioré® for helping my nose look so clean and more beautiful. 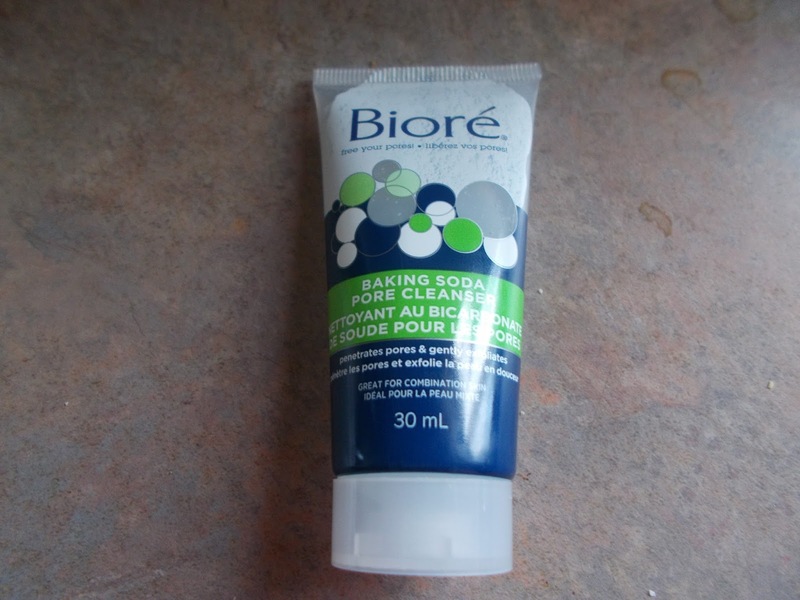 I also received @Bioré® Baking Soda Pore Cleanser. First of all I love products that are made with baking soda. This @Bioré® Skincare Cleaner is gentle, lathers really well, thoroughly deep cleans and it also exfoliates. It left my skin glowing, soft and very clean. I was very impressed with both these @Bioré® Skincare Products. They both work so well and I recommend @Bioré® Skincare to anyone who wants better looking skin. Because @Bioré® really works ! Thanks so much for taking the time to read my My @Bioré® Skincare Review I was also surprised how well this product worked. Have a great week. I love the pore strips but didn’t know they had a cleanser. I’ll have to give it a try. Thanks for sharing a review about it. Camie thank you for taking the time to read my review. I really love the @Biore Baking Soda Cleanser it really deep cleans. Happy Monday !! !